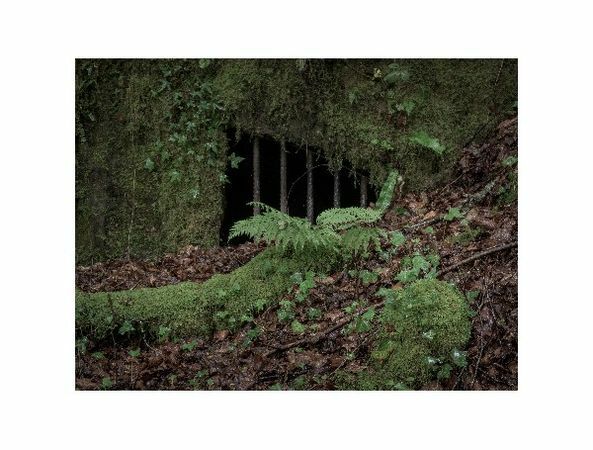 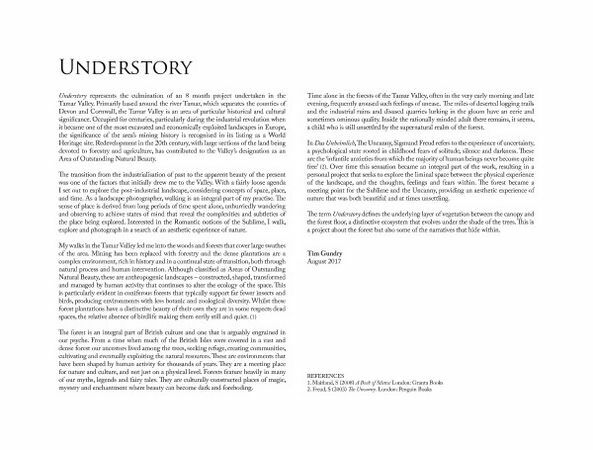 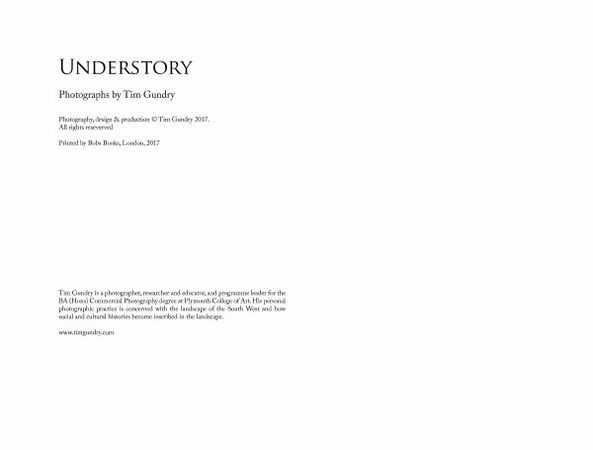 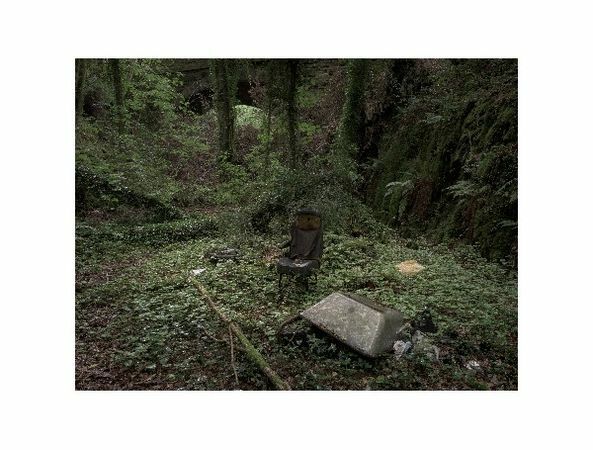 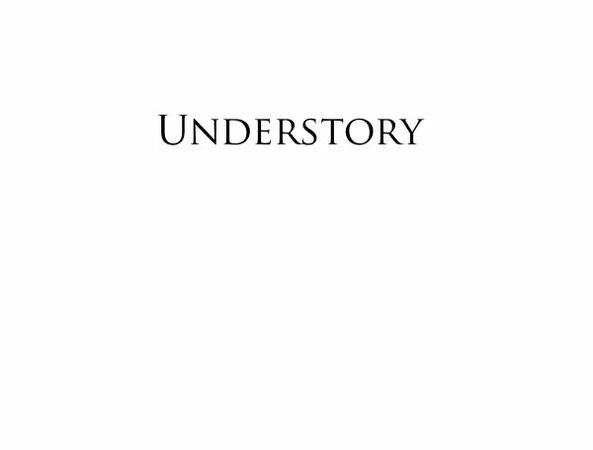 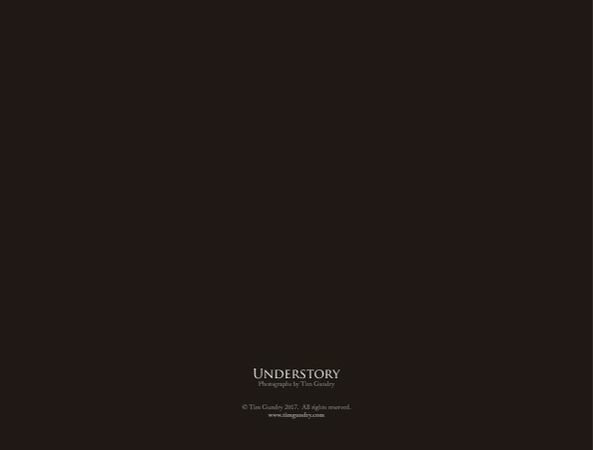 Understory represents the culmination of an 8 month project undertaken in the Tamar Valley. 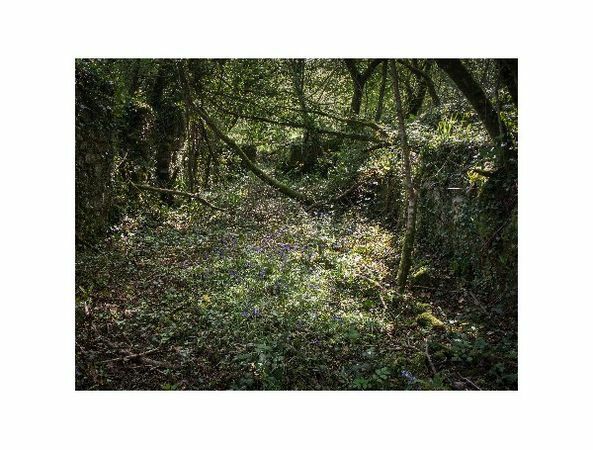 Primarily based around the river Tamar, which separates the counties of Devon and Cornwall, the Tamar Valley is an area of particular historical and cultural significance. 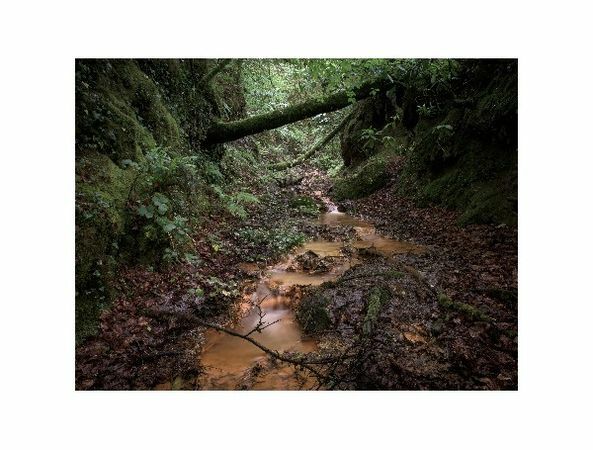 Occupied for centuries, particularly during the industrial revolution when it became one of the most excavated and economically exploited landscapes in Europe, the significance of the area’s mining history is recognised in its listing as a World Heritage site. 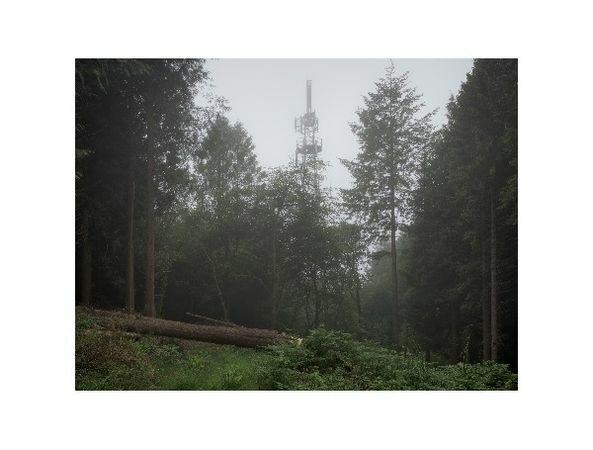 Redevelopment in the 20th century, with large sections of the land being devoted to forestry and agriculture, has contributed to the Valley’s designation as an Area of Outstanding Natural Beauty. 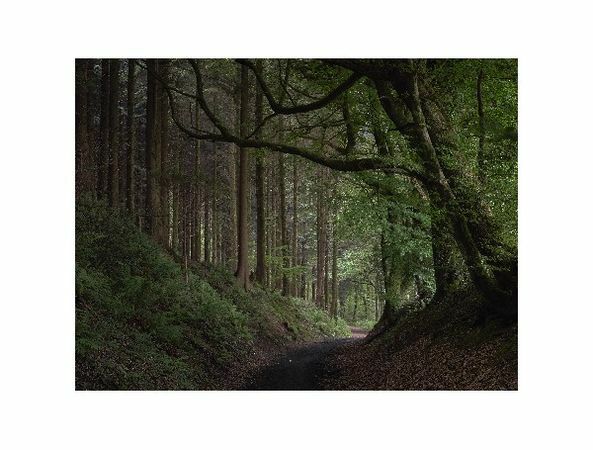 My walks in the Tamar Valley led me into the woods and forests that cover large swathes of the area. 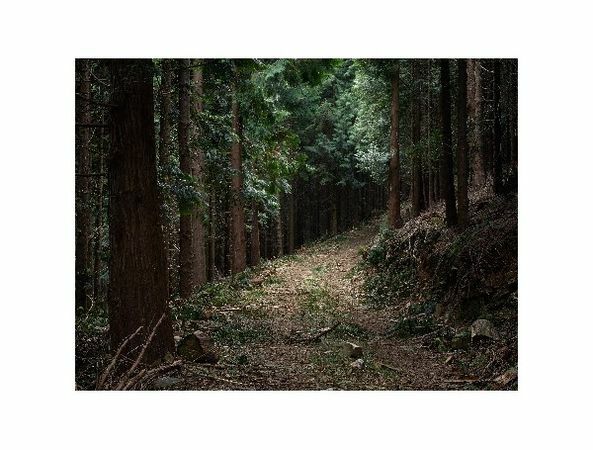 Mining has been replaced with forestry and the dense plantations are a complex environment, rich in history and in a continual state of transition, both through natural process and human intervention. 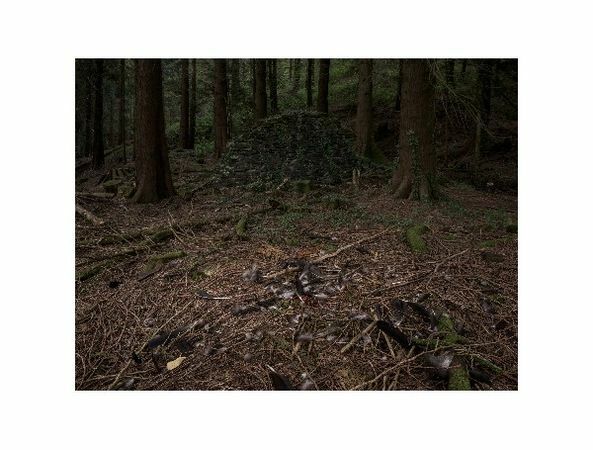 Although classified as Areas of Outstanding Natural Beauty, these are anthropogenic landscapes – constructed, shaped, transformed and managed by human activity that continues to alter the ecology of the space. 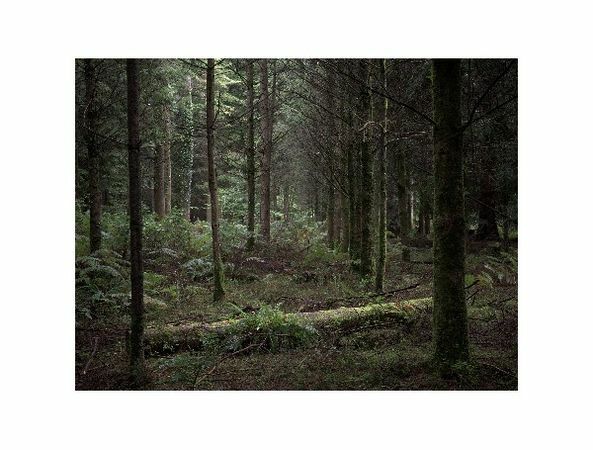 The forest is an integral part of British culture and one that is arguably engrained in our psyche. 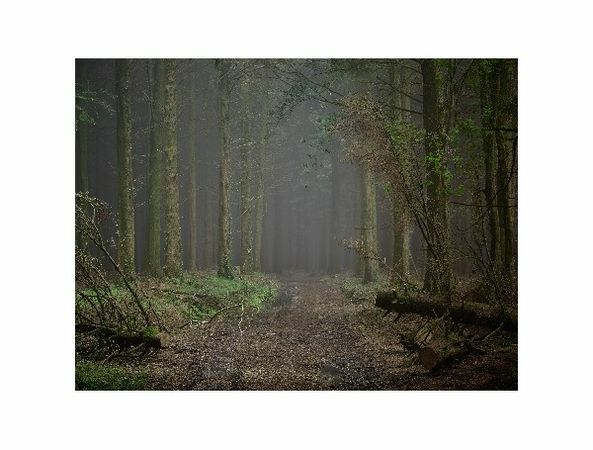 From a time when much of the British Isles were covered in a vast and dense forest our ancestors lived among the trees, seeking refuge, creating communities, cultivating and eventually exploiting the natural resources. 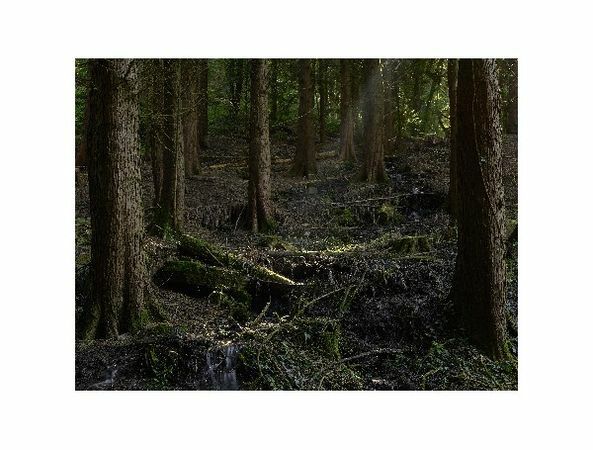 These are environments that have been shaped by human activity for thousands of years. 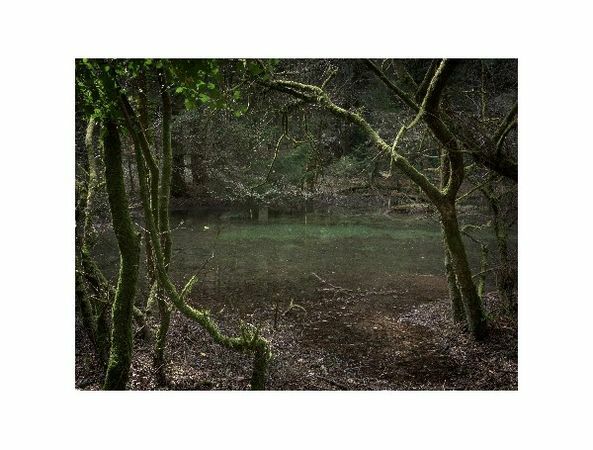 They are a meeting place for nature and culture, and not just on a physical level. 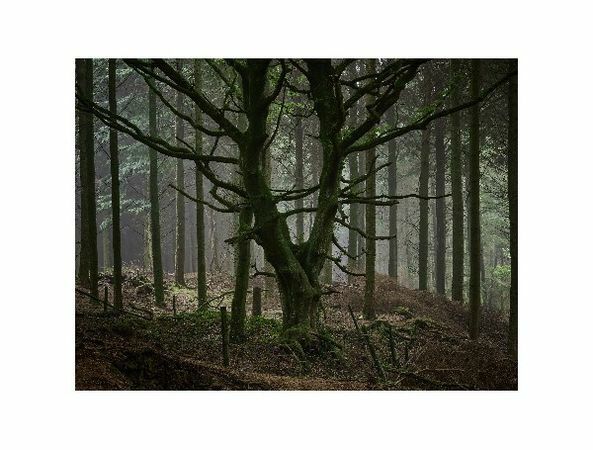 Forests feature heavily in many of our myths, legends and fairy tales. 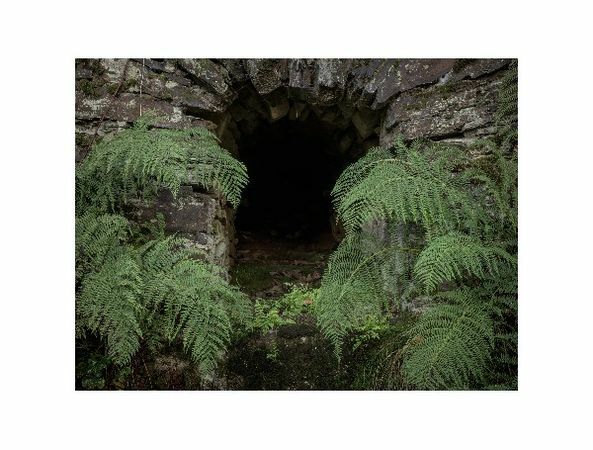 They are culturally constructed places of magic, mystery and enchantment where beauty can become dark and foreboding. 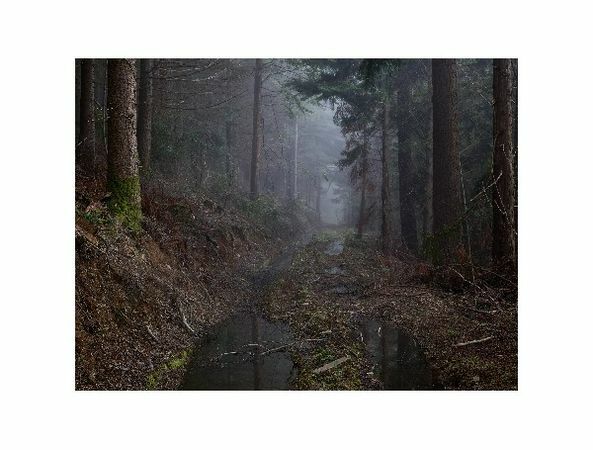 Time alone in the forests of the Tamar Valley, often in the very early morning and late evening, frequently aroused such feelings of unease. 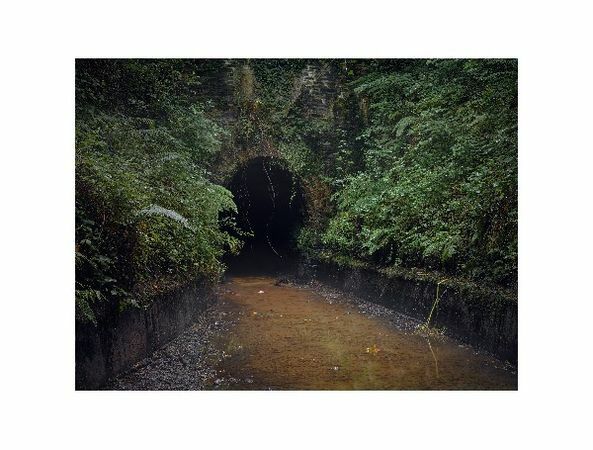 The miles of deserted logging trails and the industrial ruins and disused quarries lurking in the gloom have an eerie and sometimes ominous quality. 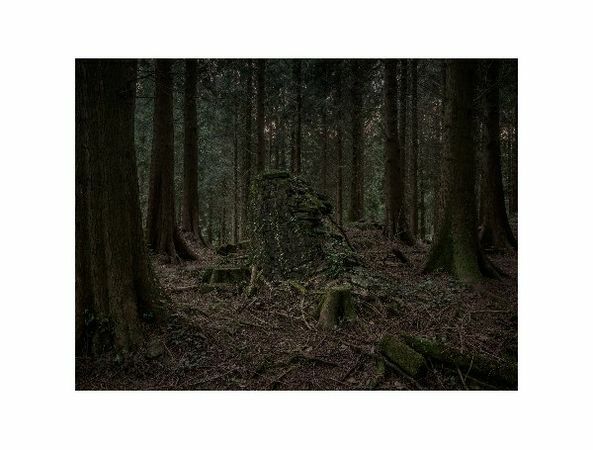 Inside the rationally minded adult there remains, it seems, a child who is still unsettled by the supernatural realm of the forest. 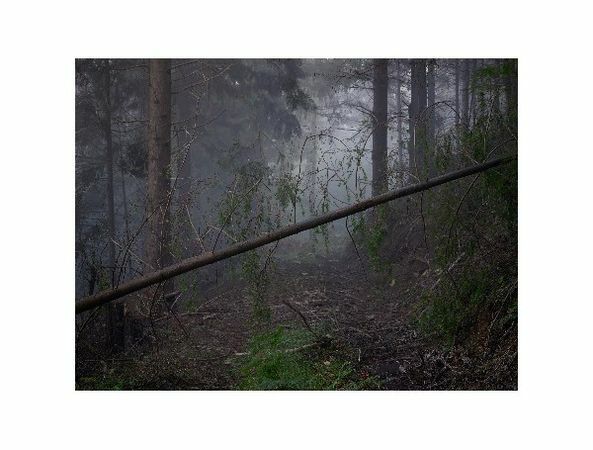 In Das Unheimlich, The Uncanny, Sigmund Freud refers to the experience of uncertainty, a psychological state rooted in childhood fears of solitude, silence and darkness.  These are the ‘infantile anxieties from which the majority of human beings never become quite free’. 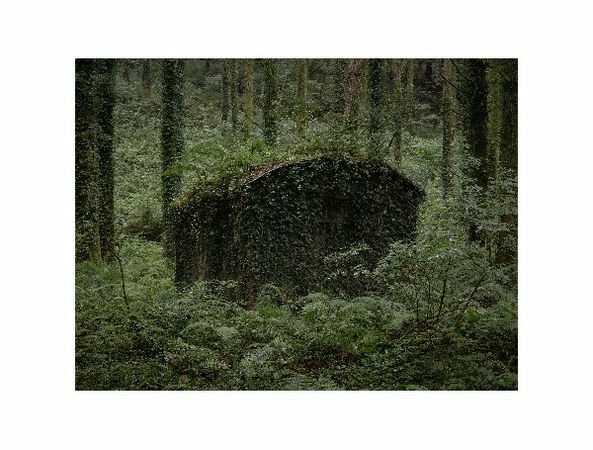 Over time this sensation became an integral part of the work, resulting in a personal project that seeks to explore the liminal space between the physical experience of the landscape, and the thoughts, feelings and fears within. 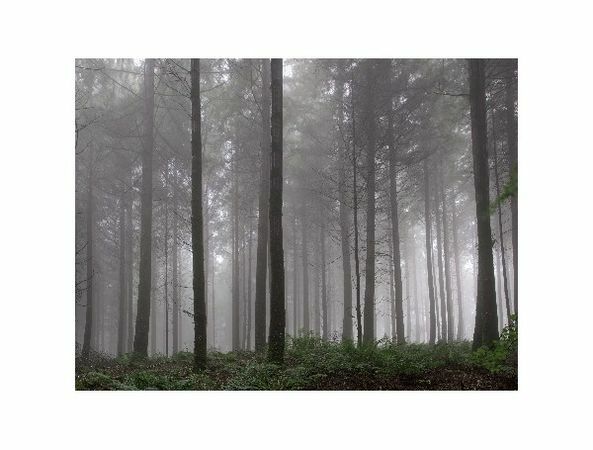 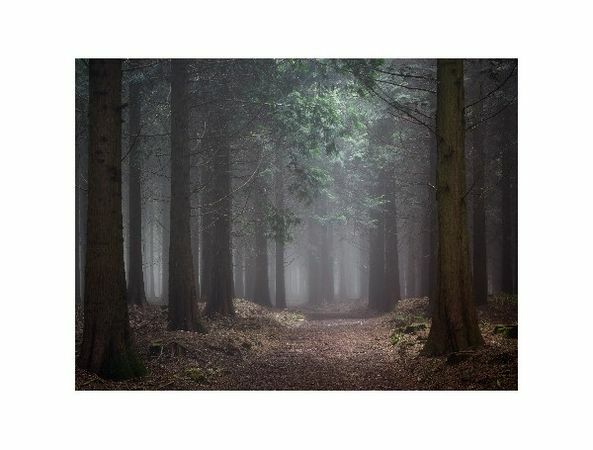 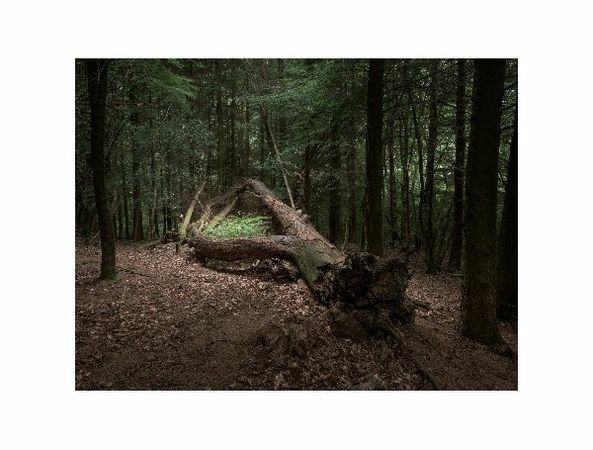 The forest became a meeting point for the Sublime and the Uncanny, providing an aesthetic experience of nature that was both beautiful and at times unsettling. 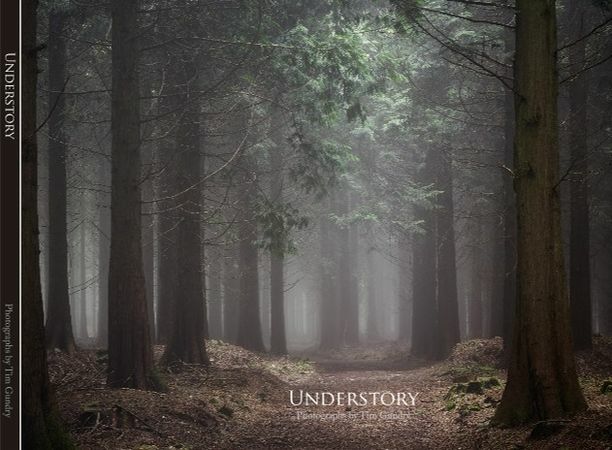 The term Understory defines the underlying layer of vegetation between the canopy and the forest floor, a distinctive ecosystem that evolves under the shade of the trees. 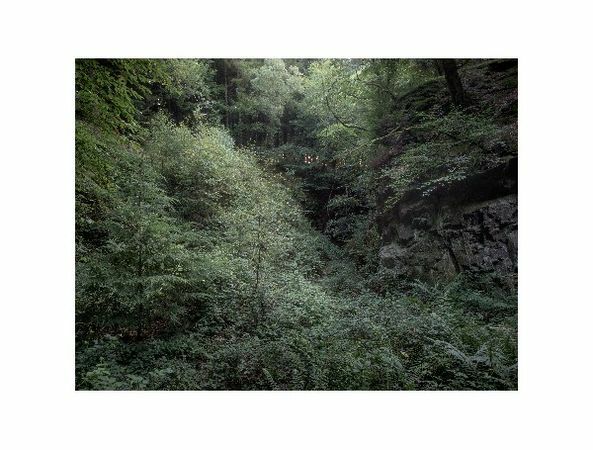 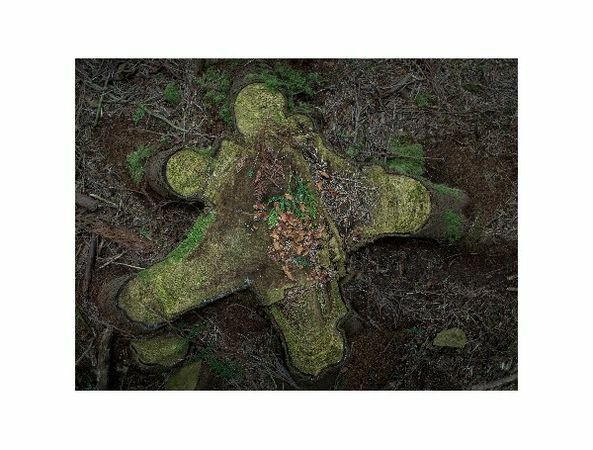 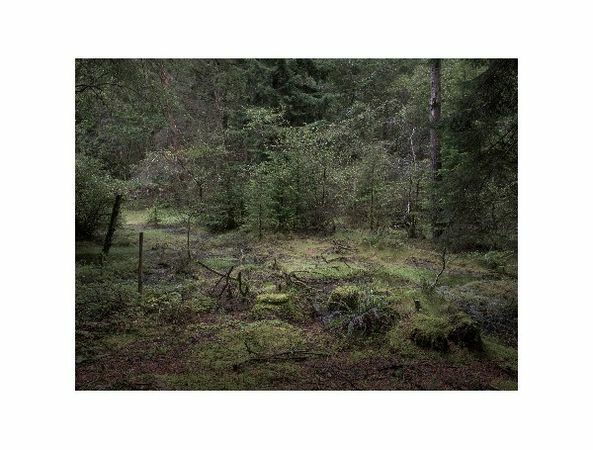 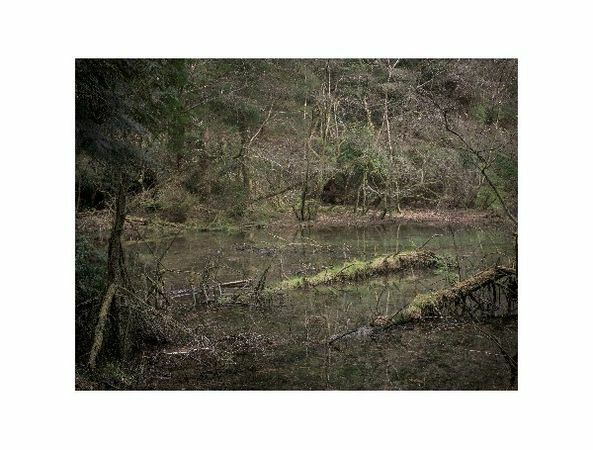 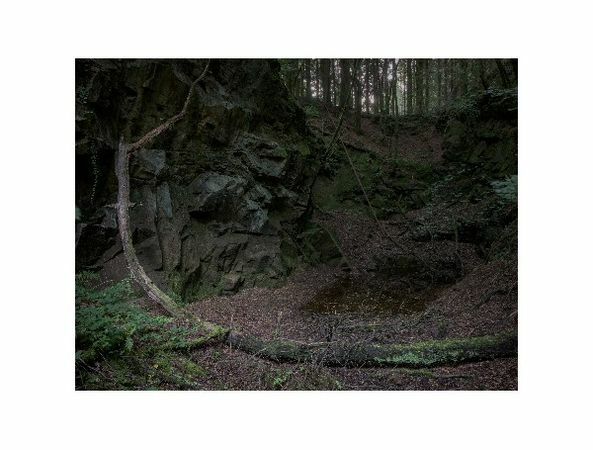 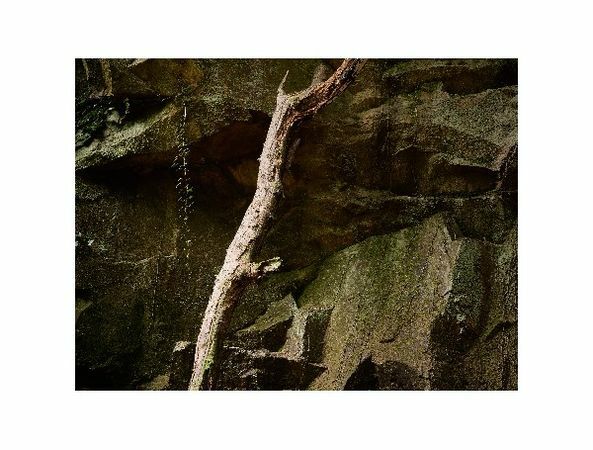 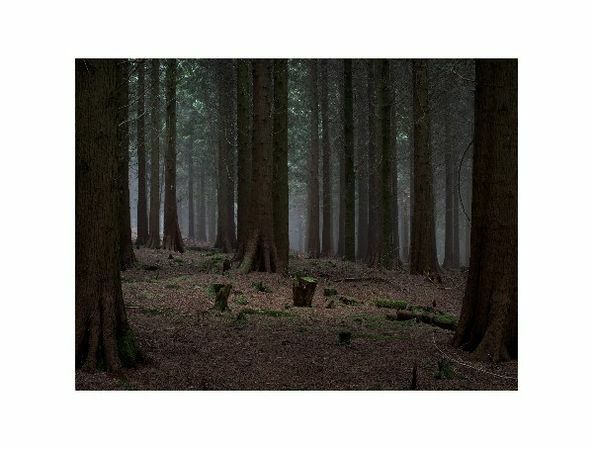 This is a project about the forest but also some of the narratives that hide within.